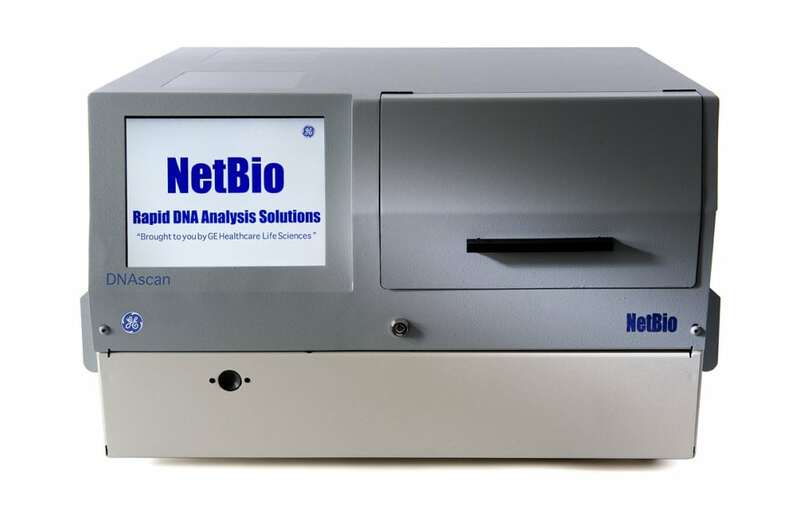 NetBio announced today that its DNAscan Rapid DNA Analysis System has received National DNA Index System (NDIS) approval from the Federal Bureau of Investigation (FBI). The approval allows accredited NDIS laboratories to upload DNA samples processed by DNAscan and match them against DNA profiles associated with the FBI’s Combined DNA Index System (CODIS) program, without manual interpretation or technical review. The FBI’s CODIS software is used to support criminal justice DNA databases and to operate NDIS. According to the company, this is the FBI’s first approval of a fully automated system for “swab in, profile out” Rapid DNA analysis. A comprehensive developmental validation study evaluated the DNAscan System’s overall process, with more than 2,000 samples tested by leading forensic laboratories, and the DNAscan System successfully produced accurate, reliable, reproducible, and robust results without manual processing.